the bustling action is what helps bring over a million tourists to Manila each year. From the luxurious architecture of the 1322 Golden Empire Tower, to the famous Spanish colonial walled city of Intramuros, to the many luxury hotels like Sofitel Philippine Plaza Manila. 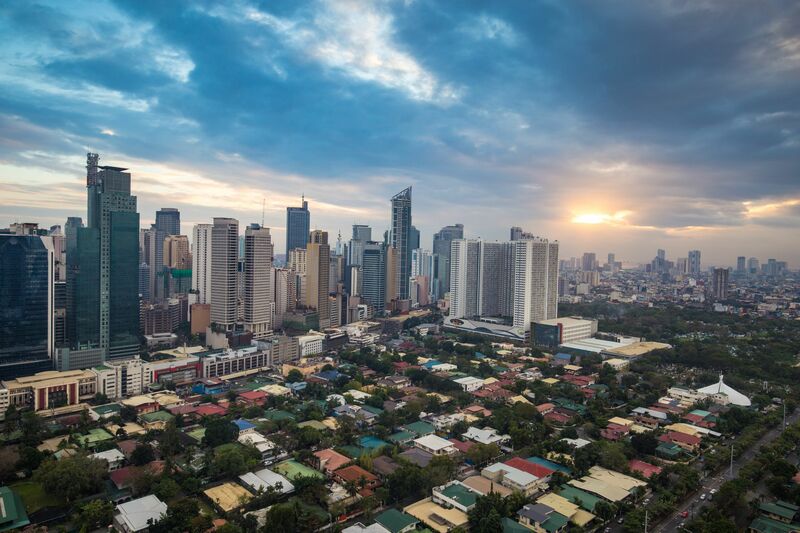 Manila is a perfect example of a traditional society transitioning into modernity. As the cultural capital of the Philippines, Manila is filled with Catholic churches, archaeological museums, and upscale nightlife. With everything she has to offer it's easy to see why so many people both call this city home and visit regularly. I like to review Manila because I'm from the Philippines and I grew up in the city. There are lots of things I like and don't like from the city but I think I'll just write what I like because I think it's not patriotic to write stuff that tends to ruin the reputation of your city and country. What I like in Manila is its proximity not only from malls but also from hotels,schools and even hospitals. I also like its friendly people. I'm not sure that I gave Manila enough of a chance, but from the two days I spent there it seemed to live up to it's reputation of a traffic-chocked, polluted, and crowded city. The back streets that I explored seemed friendly enough, with churches, mom and pop shops, and school kids running around. But after a rush-hour experience, I know this city is not for me. Also plenty of Filipinos warned me about it being dangerous, but I didn't experience any crime while I was there. I would be open minded enough to return if someone insisted that it would really be worth my time.